IL Group provides customized lender placed and forced placed insurance products and services to lending institutions nationwide. The company sought out a marketing agency to enhance its reputation and brand and expand awareness for the company within the marketplace. With a deep understanding of the insurance and mortgage industries, William Mills Agency marketing team worked with IL Group to develop an enhanced company website and marketing materials. 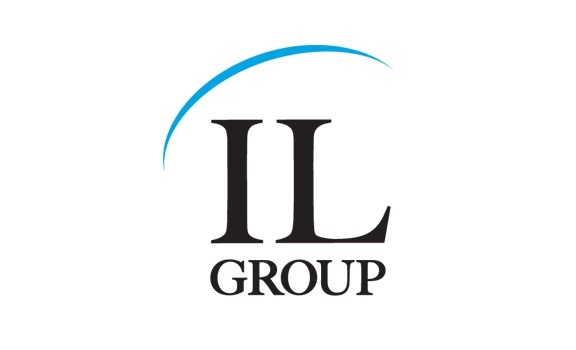 Together, we communicated the benefit of IL Group’s strong relationships with top insurance carriers to better provide the right solution, insure each lender’s loan portfolio and the company’s strong commitment to providing outstanding customer service.